Our Wellness & Recovery Ministry will increase the availability of faith based education, support, and programs for individuals, families, and communities that are impacted by life issues related to loss, relationship, physical health, behavioral health, trauma, substance abuse, and addiction. 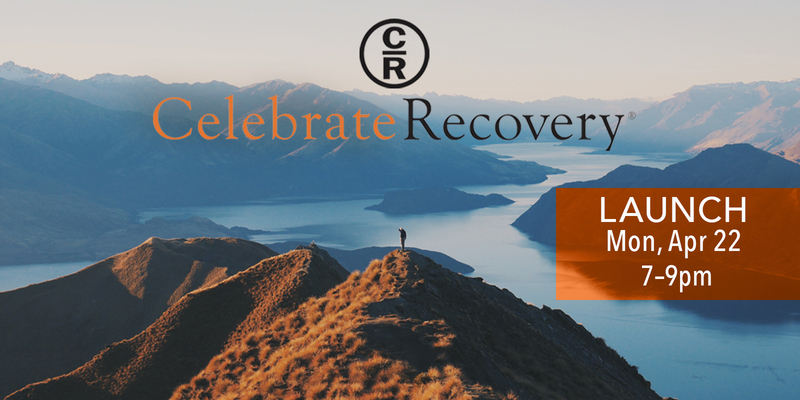 We believe that our community of faith is called to extend God’s grace, hope, and healing to individuals and families by cultivating a culture of wellness and recovery. We LOVE GOD by bringing our entire selves – physically, mentally, emotionally, and spiritually – into relationship with God as we gather for worship and discipleship. We LOVE OTHERS by continuing to listen, learn, and grow as a community as we become more inclusive, creating space for each person’s story to safely unfold in our community. We LIVE OUT THE GOSPEL LIFE by building relationships beyond our church walls with our neighbors so that we can extend the hope we have found for transformation in and through God’s abundant gifts of unconditional love, mercy, and grace.